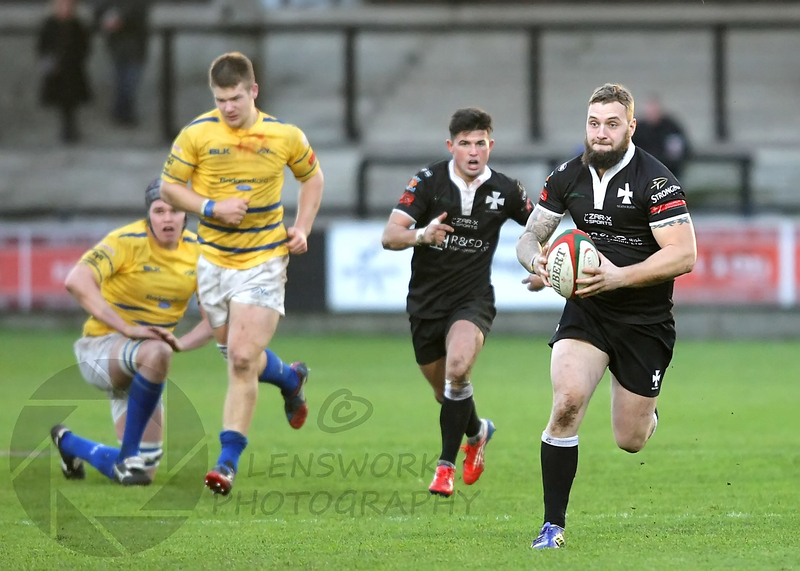 Bedwas are this weekend’s visitors to the Gnoll with the team looking to get 2015 off to a winning start. It was a mixed festive period for Neath. A defeat at home to Bridgend was followed up with a hard fought win at Aberavon. Special tribute must be paid to all those who played against Aberavon. The conditions were appalling with driving wind and rain, but the players ground out a win that spoke volumes for their determination. In fact the whole squad of players and coaches must be praised for the way they have played this season. Whilst results have not always gone our way, the fact that they continue to put in competitive performances despite the club’s off field problems is a testament to their character and commitment. On to more positive news, and the supporters club will shortly be announcing details of the 2015 Hall of Fame. Last year’s event was a huge success which culminated in an unforgettable night at Neath Cricket Club. Brian Williams, Brian Thomas, Dai Morris, Steve Powell and Shane Williams were the first inductees but now it is time for other legends to join them. Get your thinking caps on and details about how you can nominate your heroes will be announced shortly. Don’t forget that the supporters club’s merchandise is still available. Available exclusively to supporters club members, items are available for ordering from our table in the clubhouse at today’s game. We have items of clothing such as hoodies, polo shirts, t-shirts and hats as well as items such as mugs and pens. Enjoy the game and remember to listen out for who is chosen as the Supporters Club Man of the Match. This entry was posted in News and tagged Aberavon, Bedwas, Hall of Fame, Man of the Match, Neath RFC, Neath Rugby Supporters Club, Supporters Club. Bookmark the permalink.